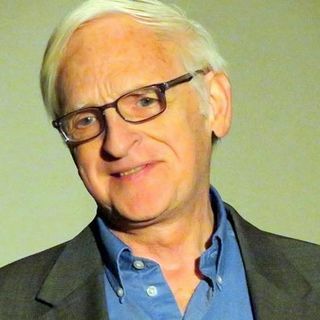 Matthew Fox is an Episcopal priest and spiritual theologian who holds a doctorate in spirituality and has authored over 30 books on spirituality and contemporary culture that have been translated into 60 languages. Matthew has devoted 45 years to developing and teaching the tradition of Creation Spirituality and in doing so has reinvented forms of education and worship. His work is inclusive of today’s science and world spiritual traditions and is said to have awakened millions to the much ... See More neglected earth-based mystical tradition of the West. His newly released book is entitled, A Way to God: Thomas Merton’s Creation Spirituality Journey. CVisit www.matthewfox.org.